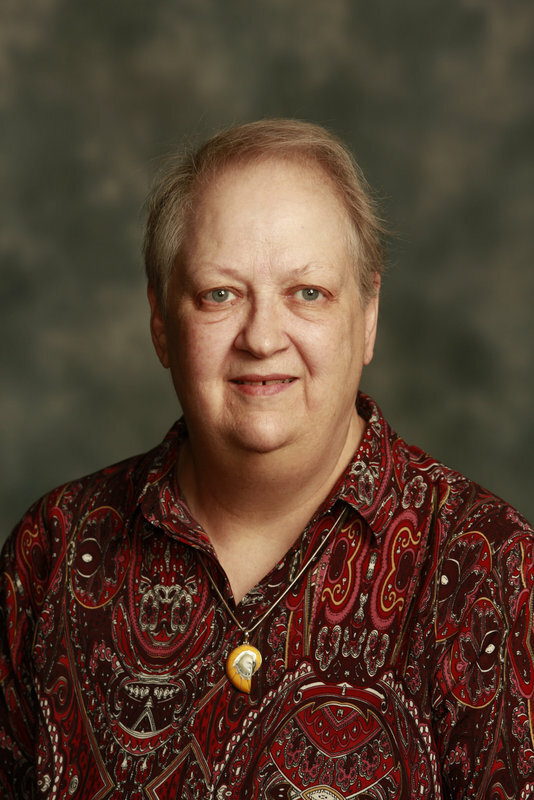 Chris is an AQS Certified Appraiser of Quilted Textiles with nearly 20 years experience, serves on the board of directors of The Quilters Hall of Fame, has produced award winning quilts and is an author, collector, lecturer, teacher, and textile historian. She also sells, repairs and reconditions Singer Featherweight sewing machines and teaches classes on Featherweight maintenance and hand sewing techniques and sells needles and notions as the new owner of Jean S. Lyle. Her many years of quilting have explored a span of techniques from traditional to contemporary. her lectures and workshops are designed to inspire quilters and expand their abilities and creativity. Chris lives in Naperville, Illinois with her large collection of quilts, spanning more than 200 years of quilt history, an extensive quilt research library and an active sewing room.